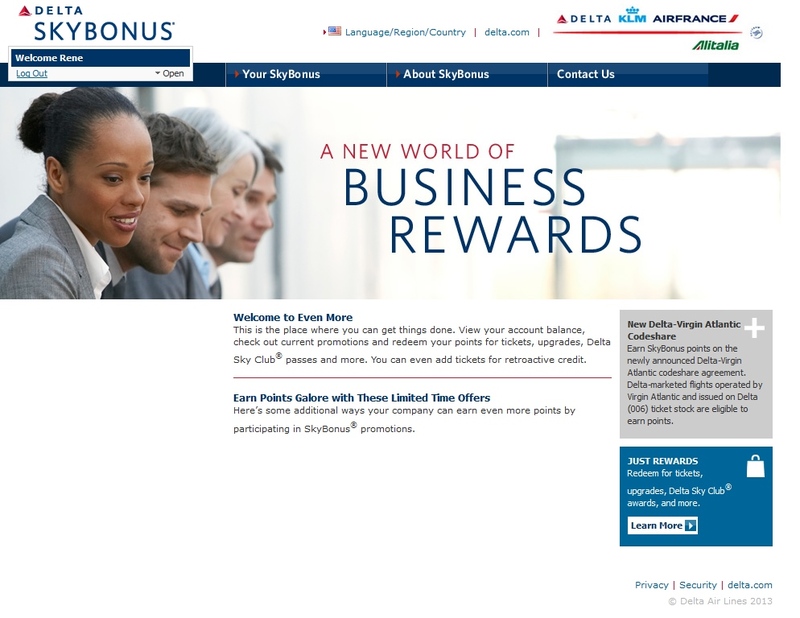 5000 Skybonus points new members & don’t forget to register for promotions! As you can see from the above page from SKY Magazine, this month again you can use the code SKY102013 to get 5000 bonus points when you sign up and fly inside 60 days. You can find out about the Skybonus program in THIS rookie post about it. 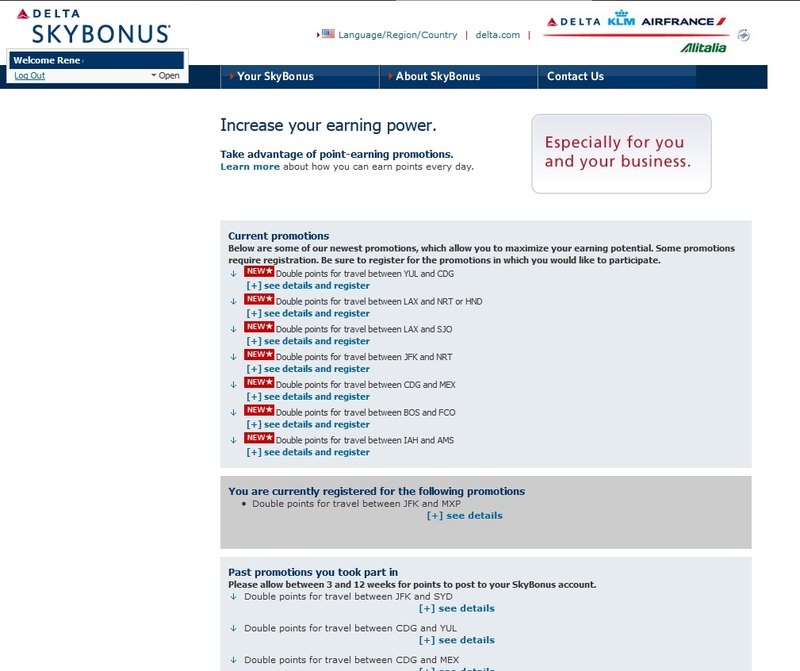 For those of us already enrolled in Skybonus it is good to go and check now and then, preferably before you buy a ticket, that you check to see what new bonus offer they have open to you and anyone who works for you, that is has your Skybonus number associated with their Skymiles account (yes – you can earn points when someone else flies Delta this way)! Also notice that Virgin Atlantic CodeShare flights are now also earning Skybonus points! 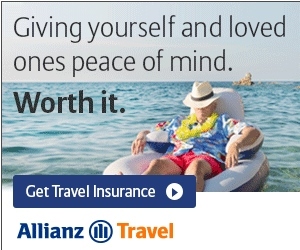 Think about this, if you are using the AMEX Gold Membership Rewards card (non-Delta) to buy your airline tickets you are getting 3x points or your Delta branded card 2x and if you start shopping for tickets at AMERICAN EXPRESS TRAVEL you are getting an extra point that way too. Then you are earning a Skymile for flying and if you can sign up for CrossoverRewards you are getting another point there. Then lastly you have Skybonus on top of that. That is some nice return for one ticket! 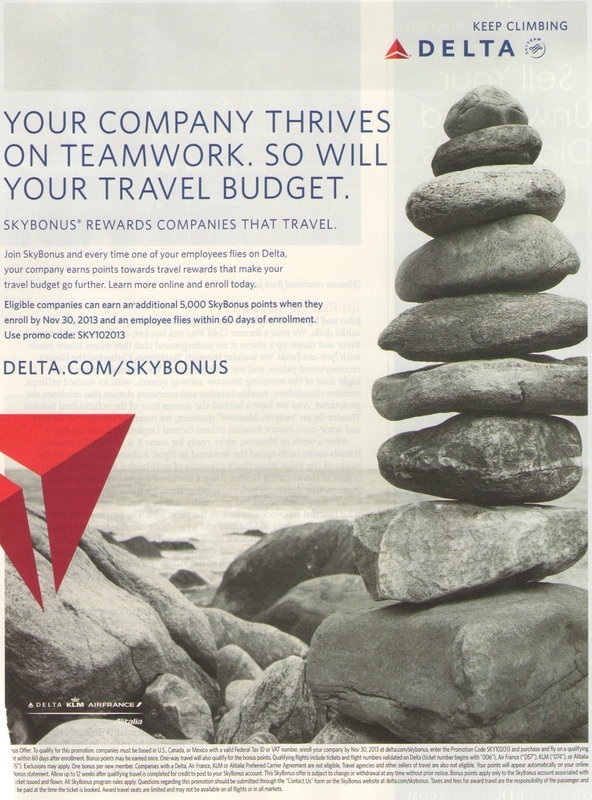 If I work for a large company that has negotiated travel (have to book through a portal) can I still get SkyBonus?